UNION, S.C. (April 19, 2018): April is Autism Awareness month. 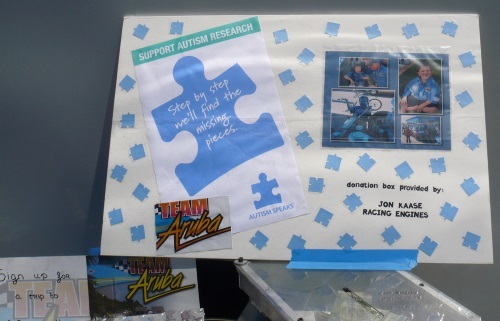 Always willing to lend a helping hand, Team Aruba has spoken on behalf of people with autism for years. “We have been supporting Autism awareness for a long time,” added Eman. “I’m always surprised at how many people come up to us and thank us for supporting the cause and get emotional about it. Raising autistic children comes with a wide range of challenges and many of those don’t stop as the children grow into adults. It is surely harder than it looks, and I think that is the reason people get emotional about it. 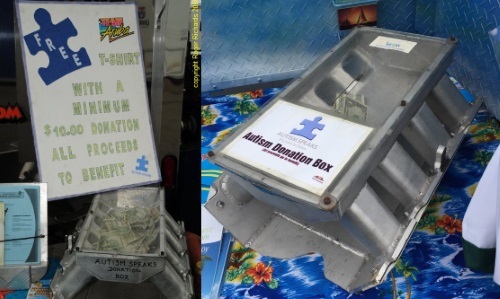 The rest of the world probably doesn’t know the difficulty involved, but when people see us supporting the cause, they are often thankful that the cause is being given attention.” Team Aruba worked with the family from Union to form a large team to participate in the Autism Walks in Charlotte, NC at Charlotte Motor Speedway. April is Autism Awareness Month. It’s easy to get involved. 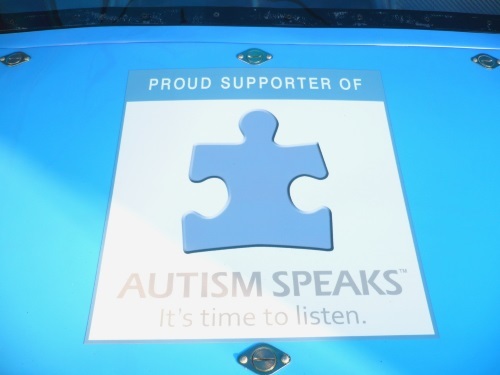 Find out ways at www.autismspeaks.org or visit the Team Aruba pit area at a PDRA event. 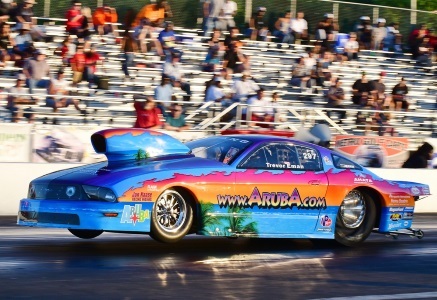 Follow Team Aruba on Facebook and Twitter. Find race results, team updates, videos and photos. Also leave your comments to cheer on Team Aruba!